It's the second week of my IN LOVE Photo Challenge! I'm excited that 30 of you linked up for my first Photo Challenged and I loved seeing your interpretations and what you're in love with! This week, I was swaying to get a picture of my little girl who I am so much in love with, but she said she wanted me to share with you this cute picture of these two love birds due to wed in May! 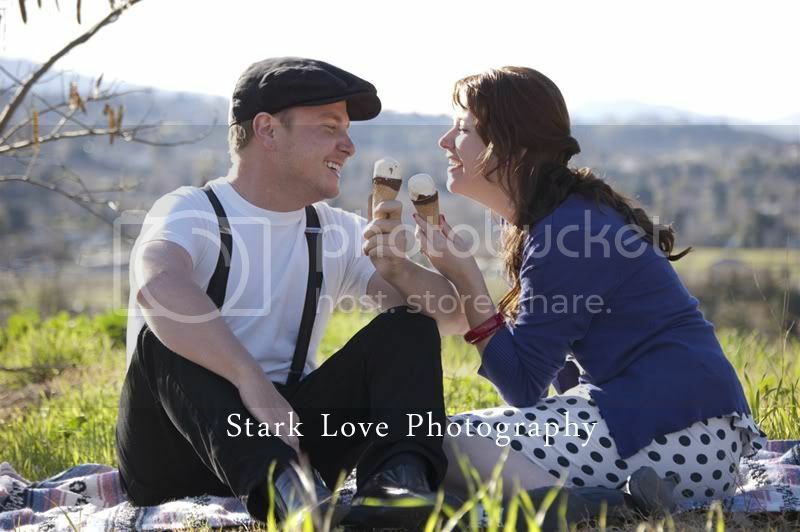 This is my The Notebook inspired engagement session which you can see more of HERE. I'm IN LOVE with how the session turned out and I'm IN LOVE with this couple that knows how to laugh, have fun, and sprinkle kindness wherever they go! Now, it's your turn. What are you in love with? Grab the button and link up! I finally did it! Loved my picture to go with it this week. IT fit perfectly from the 7 month pics I took this weekend. Love ya friend. See you soon! they for coming by with the postive feedback I still have quite a few to go through! I love this challenge it can go with many types of photos! I love this photo! Thanks so much for hosting this challenge. I'm such a novice at photography but I've linked up a photo from a few years ago that I think fits your challenge. Just found your site-love it! Linked up and am following you! thank you for stopping by -- always love your feedback on my pictures :) I love this session! The Notebook is one of my ALL TIME FAV movies -- such a GREAT idea for an engagement shoot. 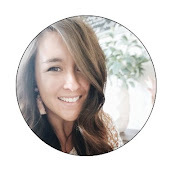 I found your blog after you did a makeover on Elissa's blog and I just have to say that I have been completely swept away by the creativity and whimsy found here on your site. I don't spend a lot of time blog hopping anymore because I simply do not have time and I am trying to balance things better but, boy oh boy you sucked me in and inspired the heck out of me! I am going to hire you to makeover my blog if you are up for it!! It could use some life and character! Your family is absolutely adorable!